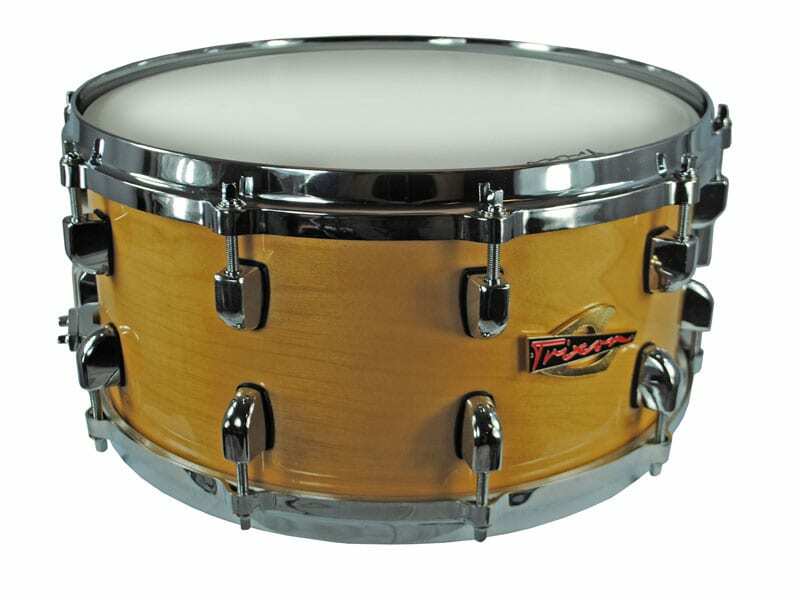 Trixon lugs, hoops and tension rods are CNC designed and created with our Infinite Tuning Technology™. 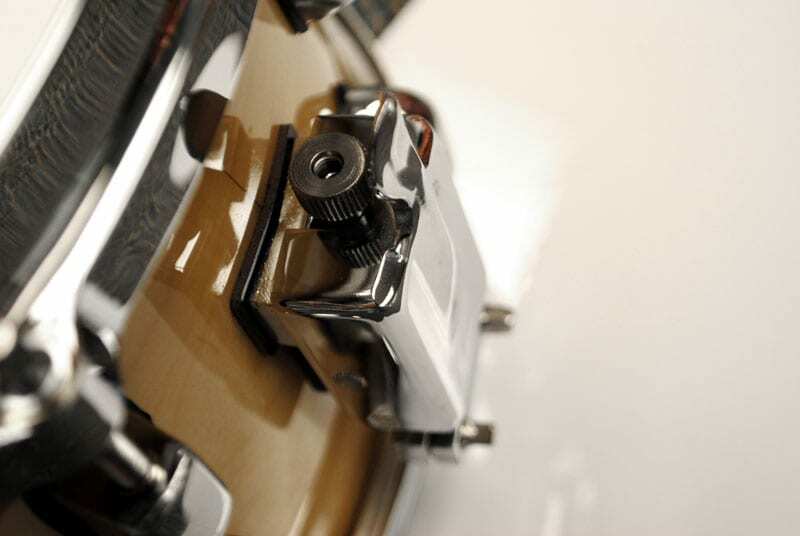 The ability to tune the drum head to an almost infinitely desire of tension without fear of stripping the rods allows the players a greater range and the ability to tune for different sounds. Die cast hoops are molded to exact specifications before being TIG welded, chromed and laser cut for the tension rods. 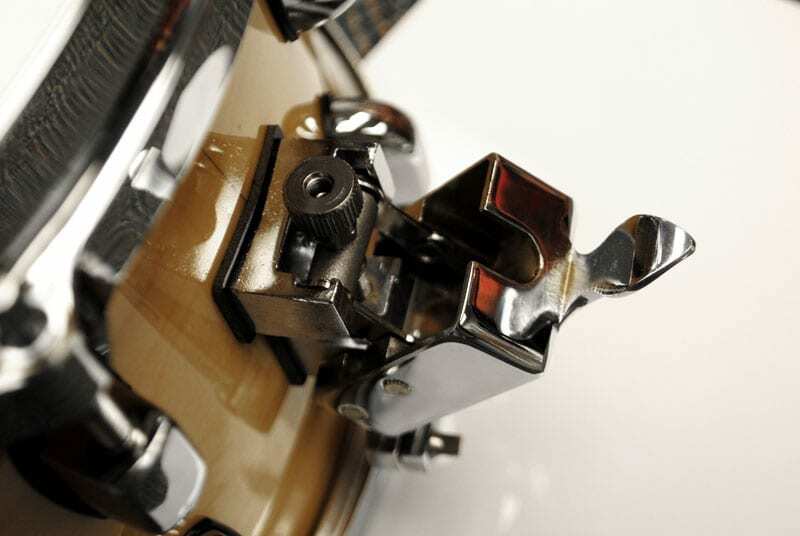 Die cast hoops resonate along the drum shell and increase sharpness, clarity and overtones.